The earbuds need to stay put at all times. Any regular fitness fan will tell you that getting in a sort of rhythm is pretty important, and it's nigh-impossible to do so if you're stopping every few minutes to fix your earbuds. The cable needs to be just right. If it's too long, it becomes unwieldy and gets in the way - bad juju. Similarly, weight is of concern, as a heavy cable can be a serious distraction and, again, get in the way. Third, it shouldn't be too big. 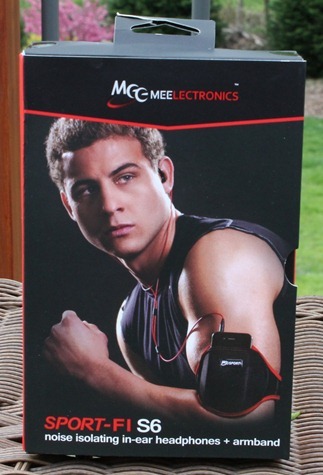 While a thick cable can be a reassuring sign of quality, it's also a distraction - not what you want for exercising. They need to be durable. In this case, that means being sweat-proofed and with the ends well-attached, so that they don’t wear out from the constant movement and stress. 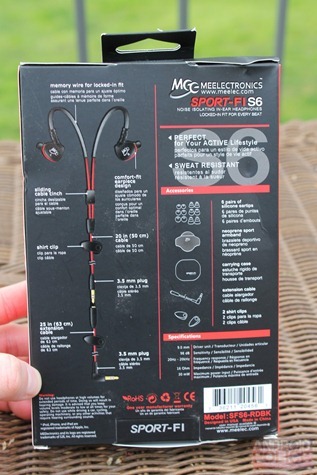 Sure, regular ol’ earbuds will certainly work for exercising, but they’re also likely to wear out prematurely. 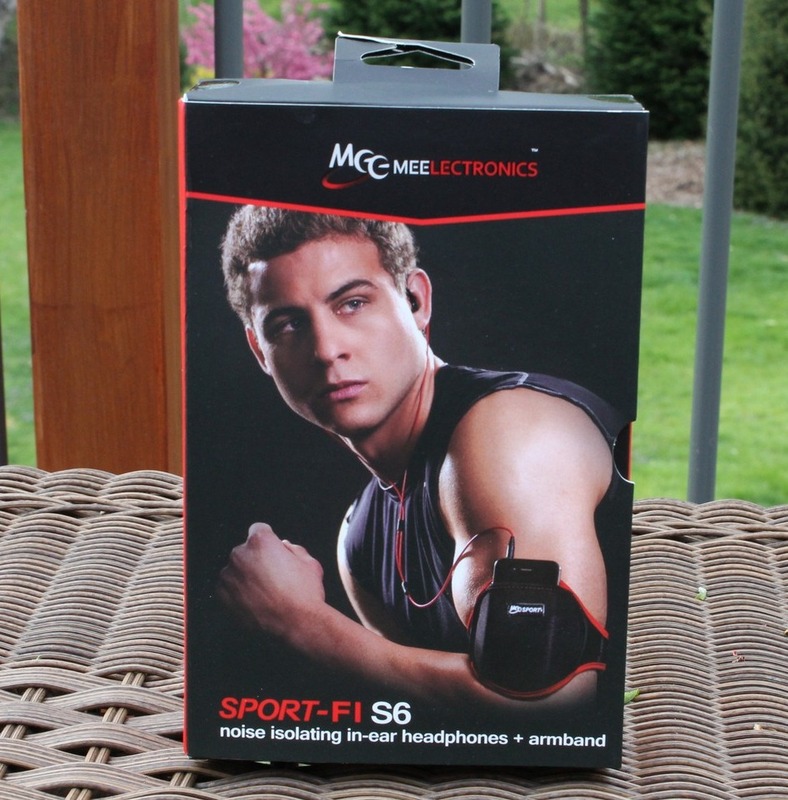 So, they need to fit in the ear well and stay put without any intervention for the duration of a workout. The cables need to be just right - not too long or too short, nor too heavy or thick, nor too light or too thin. And perhaps most importantly, they can’t wear out quickly. Some picky criteria to begin with, and that's not even giving consideration to the audio quality. As an experienced gym rat, I can say that the MEElectronics S6's are a solid choice in the relatively niche market of earbuds designed for use during physical activity. But for casual (read: non-active) consumers? These probably aren't the 'buds you're looking for. There's a reason for that: MEElectronics had to make some sacrifices to keep the S6’s in the budget-friendly $50 range. After all, it takes some extra time, energy, and materials to cater to those strenuous circumstances. I have two main complaints about the S6's. First and foremost, audio quality is good, but not great. 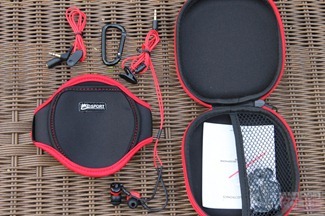 The company includes 6 different tips in the box, and using the right tips (and getting the fit just so) is crucial to getting the best sound of the earbuds - a necessity, given that you're likely to use them while moving around quite a bit. 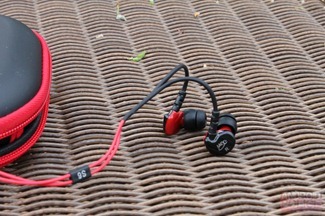 Once you do so, the sound quality is respectable, but the low end seems flat and very overrepresented. Using an equalizer to tweak the lows down and the highs up provides a noticeable improvement, but no matter how much you tweak, the lows just lack detail. Thus, while the sound is good enough, it's nothing special. Second – and this is much more subjective than the audio quality, I admit - the arm band is terrible, at least from the standpoint of somebody who doesn't run. The strap is simply too small. I have it the biggest it will go and it's still not big enough - and my arms aren't exactly big, to be honest. Nor does it stretch... in fact, it has no give at all. That makes little sense considering your muscle changes shape and size as it moves, and gets larger as you work out. It gets worse: it's short, so even my 4.2” Galaxy R stuck out the top quite a bit, let alone the 4.7” One X. And finally, it's just fabric all around - no plastic at all, so you can't see the screen (except for the inch+ that sticks out the top). Want to skip a song or read a quick text? Have to pull it out. That's not to say the S6's are without merit, though. The cable is short and light, though not too much of either. It also has a clip to keep it from getting in the way, and an extension in case you need that extra length - both thoughtful touches. And while the arm band is (clearly) not my cup of tea, it would certainly be adequate for some people - namely, those with smaller arms, and distance runners thanks to their typically thinner builds, lack of arm “pump,” and a "set it and forget it" usage style. 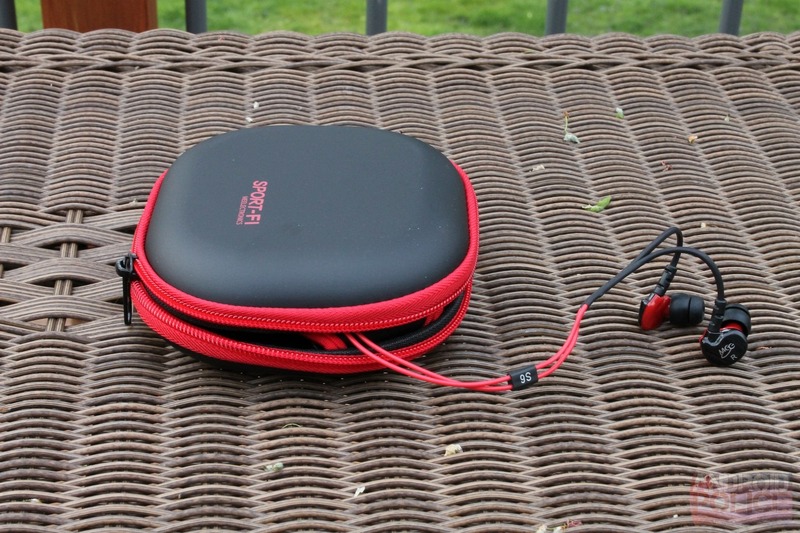 The earbuds, too, are well-configured to fit in the ear brilliantly and comfortably, and thanks to the design of the buds and the over-the-ear design of the cable, stay put like a champ. Further, everything is sweatproofed – the lack of which has been a problem for me with other earbuds in the past. 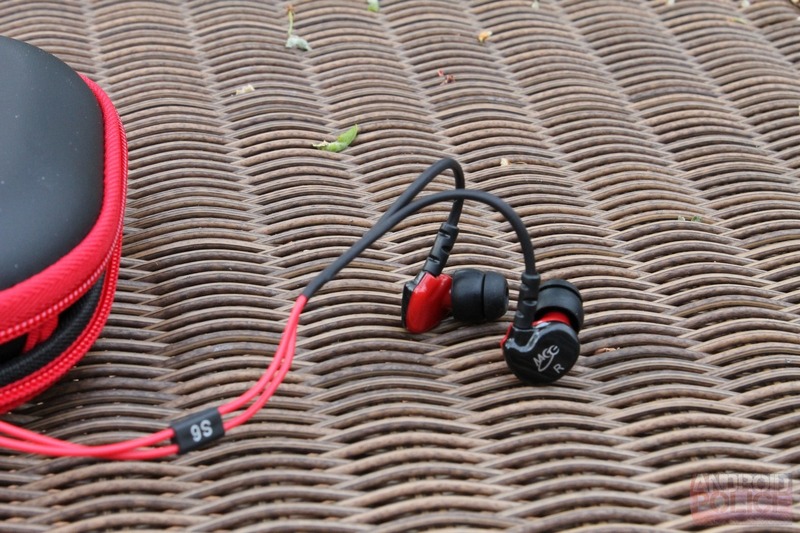 To put it simply: if you're just looking for a pair of earbuds for casual use, you might want to look elsewhere; the $20 MEElectornics M6 earbuds offer nearly identical sound, and $50 non-active earbuds would provide audio that’s a notch better. 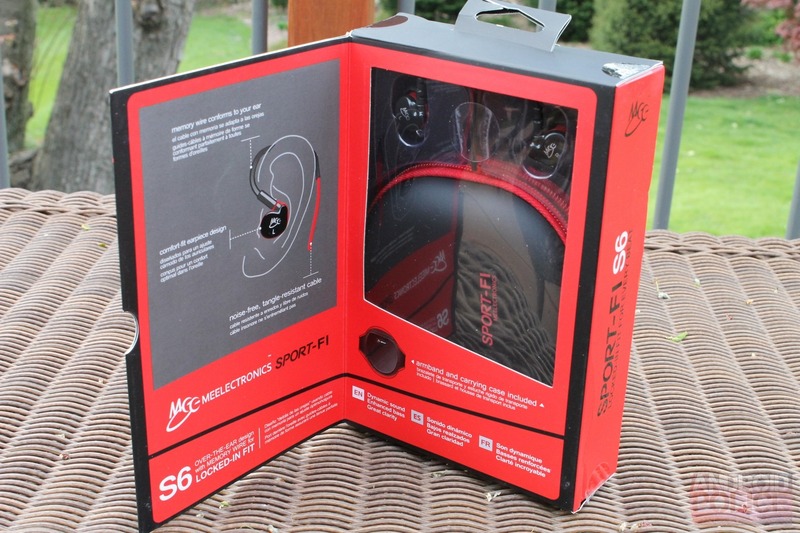 But if your top priority is earbuds that will stay put and not distract you or get in the way no matter how vigorous your activity, the S6's deserve a serious look.